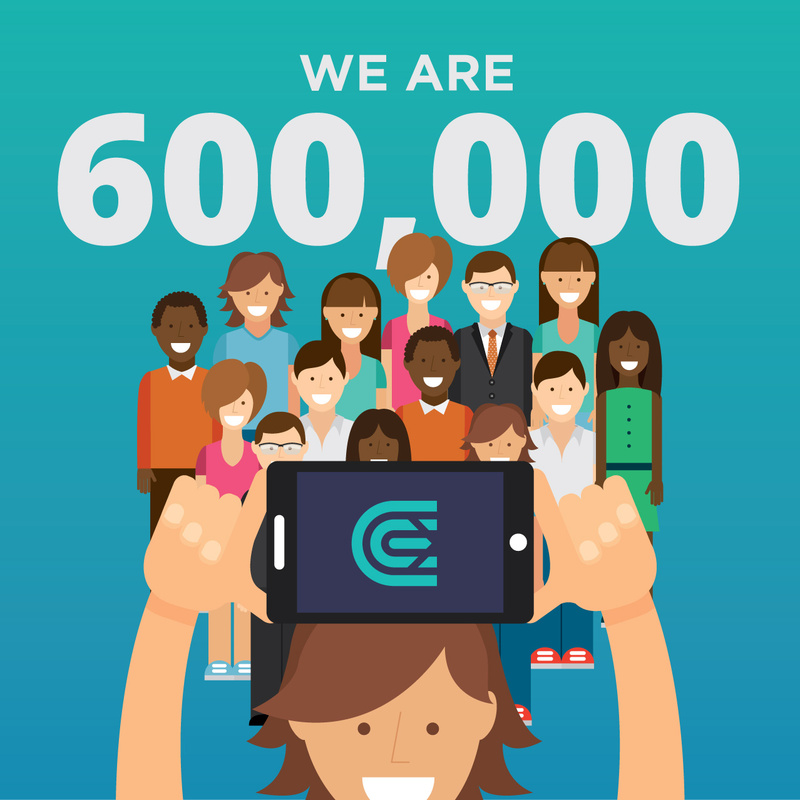 We are proud to announce reaching 600,000 accounts registered on CEX.IO. This number is a great milestone signifying growing trust in our business and overall Bitcoin expansion. 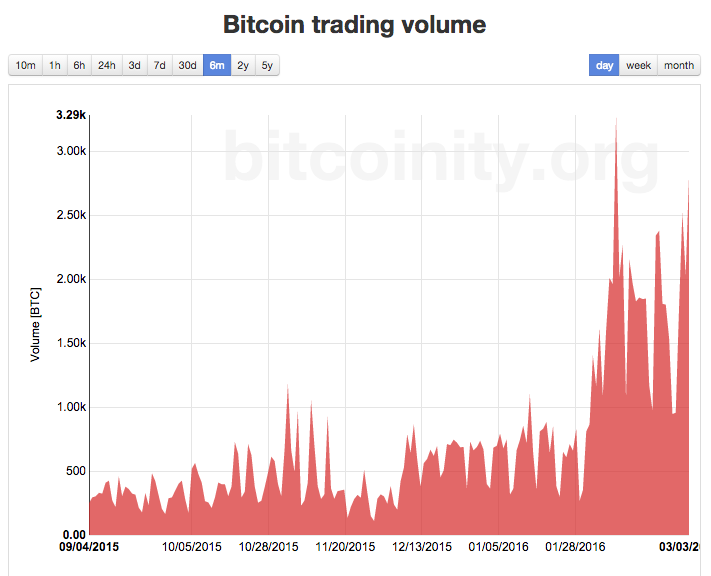 This screenshot has been made on Bitcoinity.org, where you can track CEX.IO market data and compare it to other exchanges. Thank you for trusting us and be sure we’ll do our best to provide the best Bitcoin trading services ever. Bitcoin to the moon!